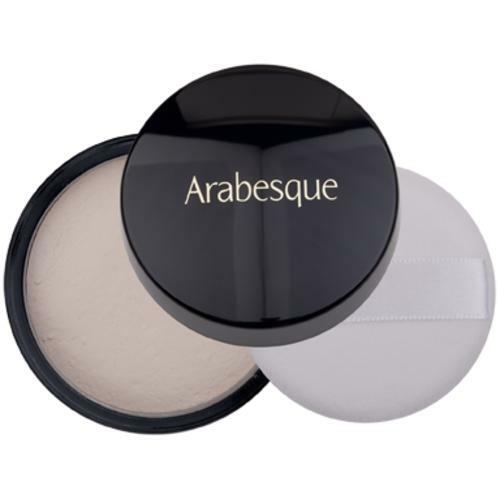 ARABESQUE Mineral Compact Foundation protects against UVA and UVB rays and contains soothing ingredients such as Tiger Grass and Echinacea. 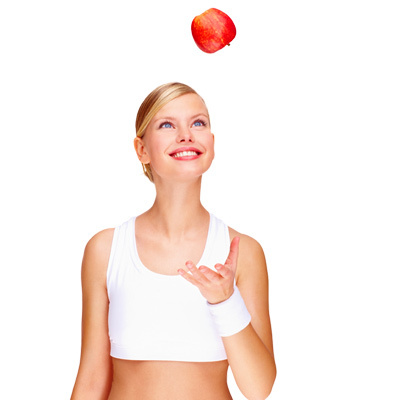 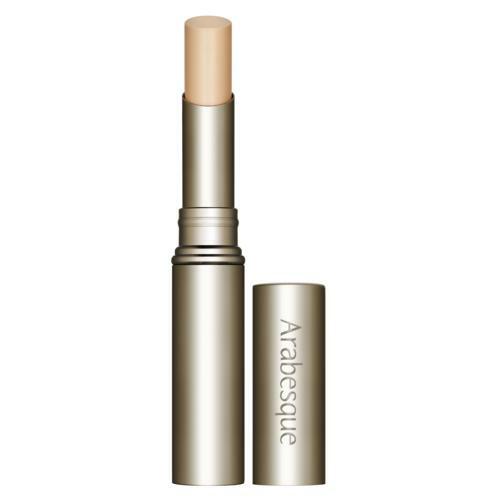 It provides a matting and balancing effect and lets the skin breathe. 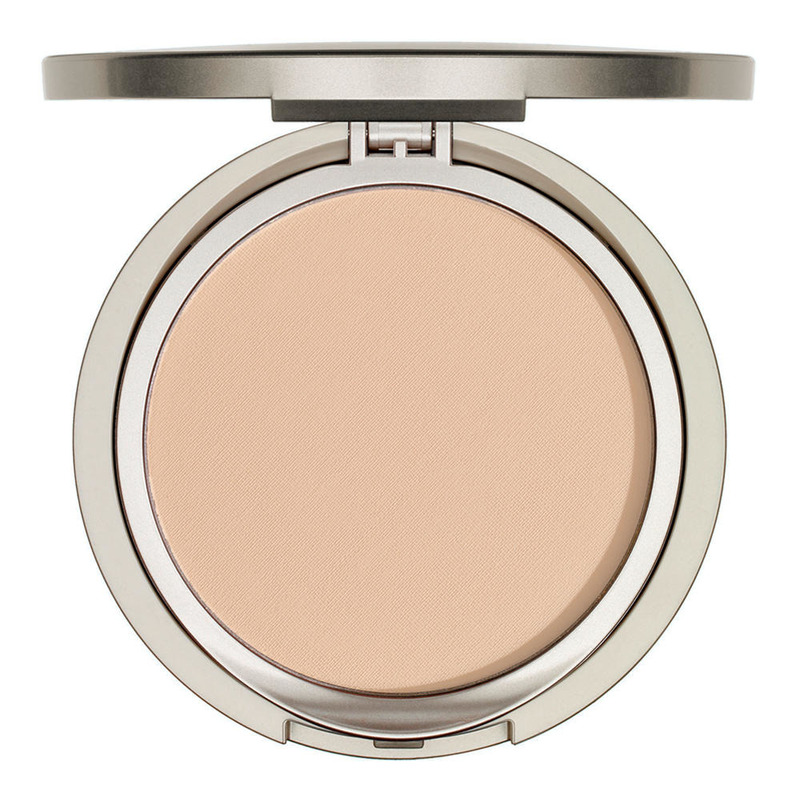 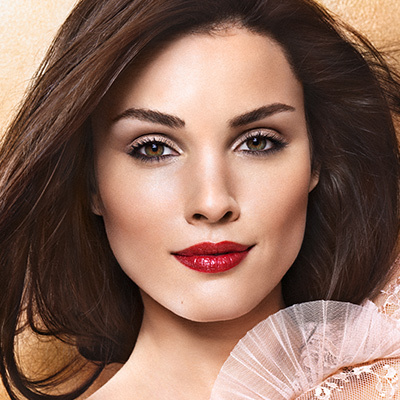 Mineral Compact Foundation is free of talc, oil, waxes, silicones and fragrances. 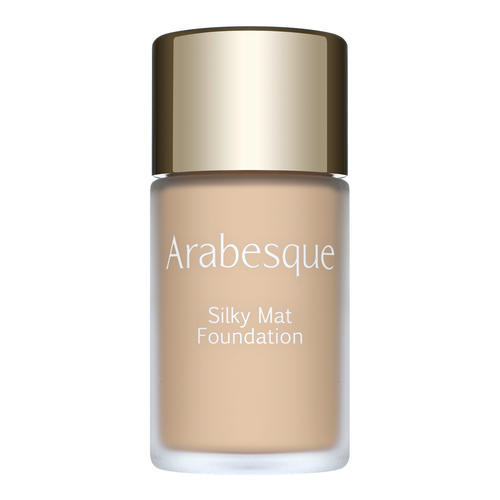 Tip: The ideal uncomplicated foundation when you’re out and about. 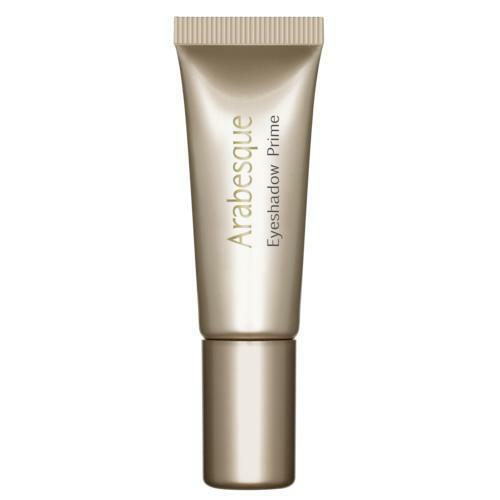 Also suitable for sensitive skin. 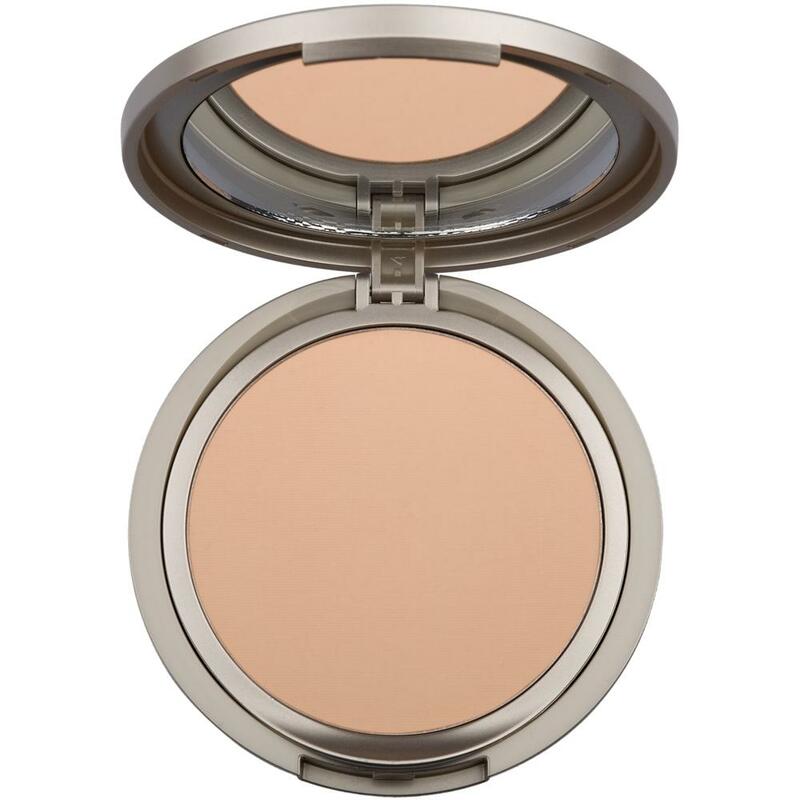 Pick up powder with the round sponge and apply to face.